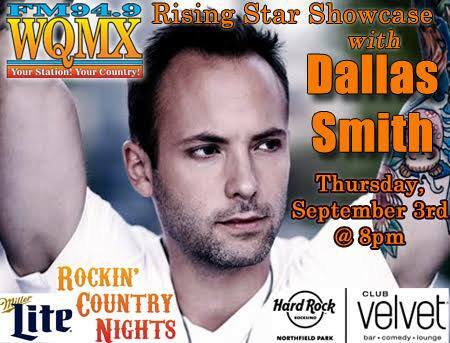 WQMX presents a Rising Star Showcase with Dallas Smith on Thursday, September 3rd at 8pm at The Hard Rock Rocksino Northfield Park in Club Velvet as a part of our Rockin’ Country Night! FREE Admission! Doors open at 7pm, Dallas starts @ 8pm with a Meet & Greet immediately following the show. 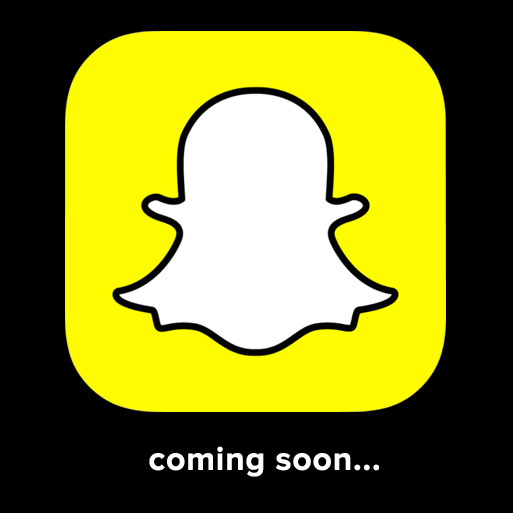 Buckshot will take the stage around 9pm. Must be 21+ years old.